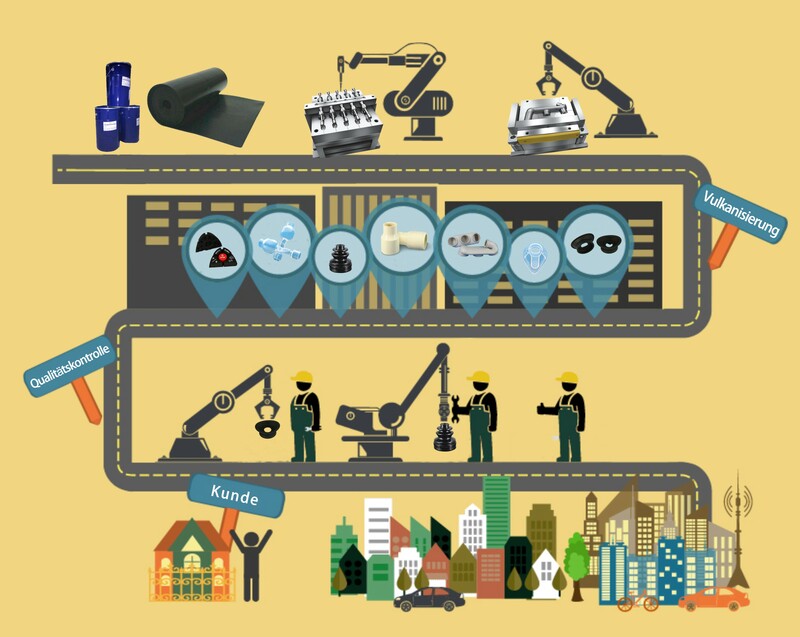 Automated and Semi-automated production | 堅達橡膠科技有限公司 Kintat Rubber Technology Ltd.
KINTAT established a number of automated and semi-automated production lines to meet the large volume of customer needs and technical requirements of high-quality products in current. 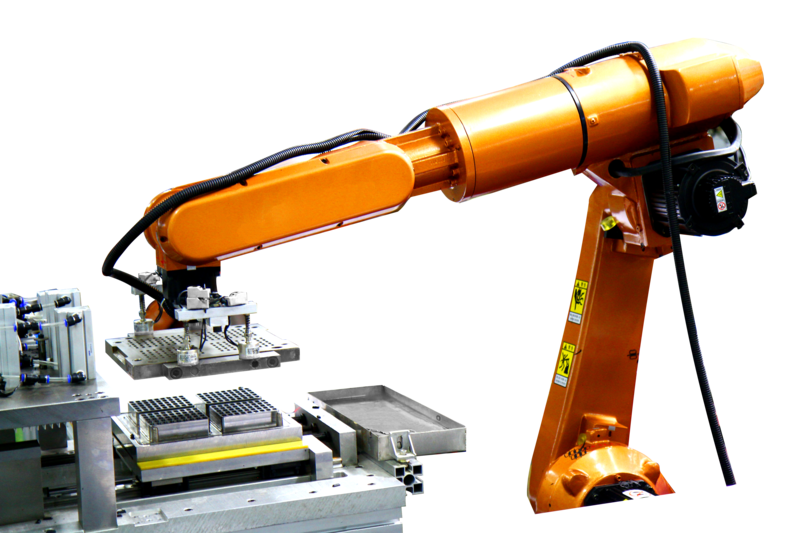 Semi-automated production system operate in the factory on the physical product. They perform operations such as material loading, curing and demoulding in some cases accomplishing more than one of these operations in the same system, but the other part of process is still operate by labour. Contact us to discuss your requests and/or drawings.